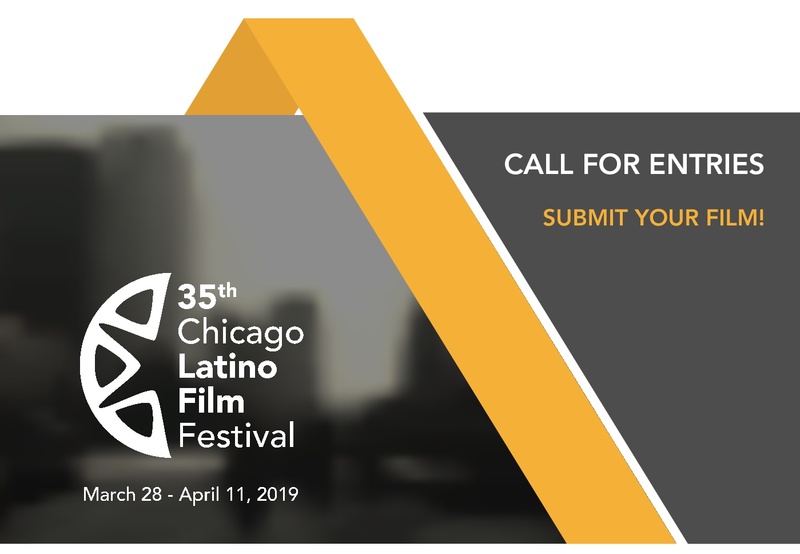 To be considered for the Chicago Latino Film Festival, film must be submitted via FilmFreeway or a film screener (link or DVD) and a complete entry form must be submitted by this date. The Festival promotes Latino culture in the United States by presenting the best and most recent films from Latin America, Spain, Portugal, and the United States. The Festival is non-competitive. 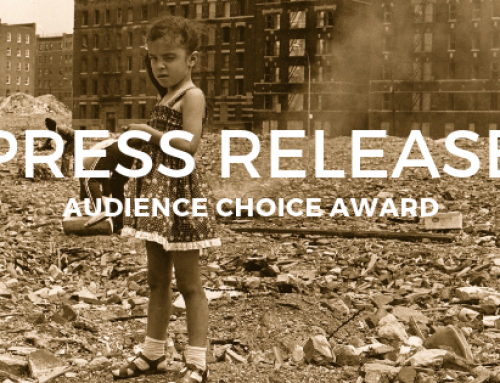 However, the most popular feature narrative, documentary and short are given the Audience Choice Award. Features must have a running time of 70 minutes or above & shorts must be less than 20 minutes. Films from Latin America, Spain, Portugal and the United States are considered as well as works from other countries if the director is of Ibero-American descent, or the subject matter is directly related to Latino culture. 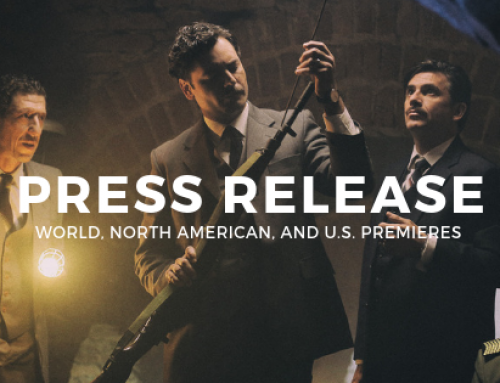 Selected films must be a Chicago premiere. 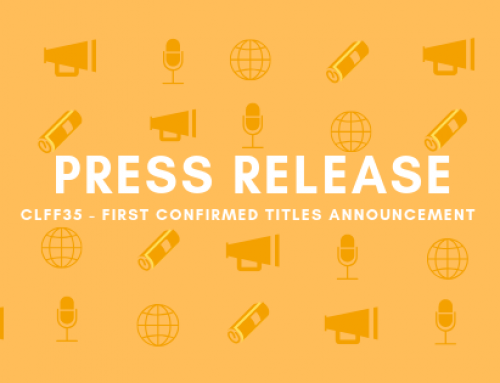 Films that have screened publicly or theatrically in the Chicago area, have aired on US television, or are available for public viewing (DVD or online) prior to the Festival dates are NOT eligible.